It’s likely you’ve read a lot of passionate blog posts about the importance of an effective Facebook page, active Twitter account, and optimized profile on LinkedIn as well as why it’s essential to have a corporate blog. I don’t disagree at all. Each of these is a critical component to your social media strategy, but one piece that’s often overlooked is commenting on other blogs. Leaving comments on blogs is like the piece that belongs right in the middle of your puzzle; without it, you’ll have a hole in the middle of the bigger picture. If you’re wondering why your social efforts aren’t gaining enough momentum, consider some of the following reasons for incorporating commenting into your strategy. Imagine you’re at a cocktail party and your friend is talking to a group of really sharp people. You walk over, join in the conversation and start meeting new people. By the end of the party, you’ve exchanged business cards with several other members of the group. 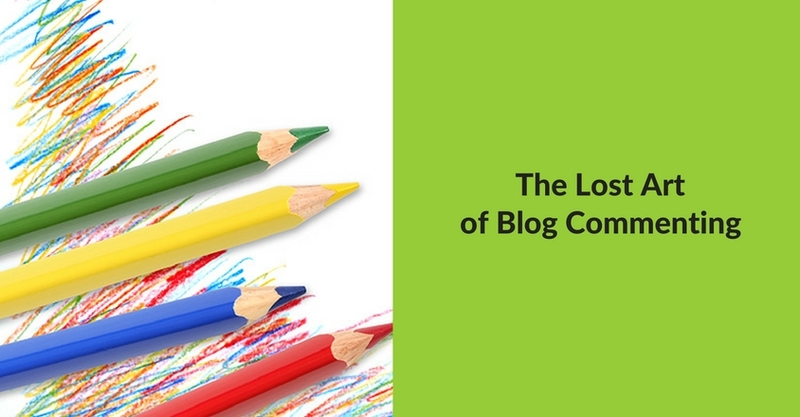 In a similar way, blog commenting gives you exposure to new people and communities. In addition to helping your SEO, each website link gives readers a way to get in touch with and find out more about your brand. Businesses and brands can also use blog commenting as a customer service tool to help manage their reputation or simply thank loyal customers. If you received a complaint or a compliment via email, wouldn’t you respond in some way? 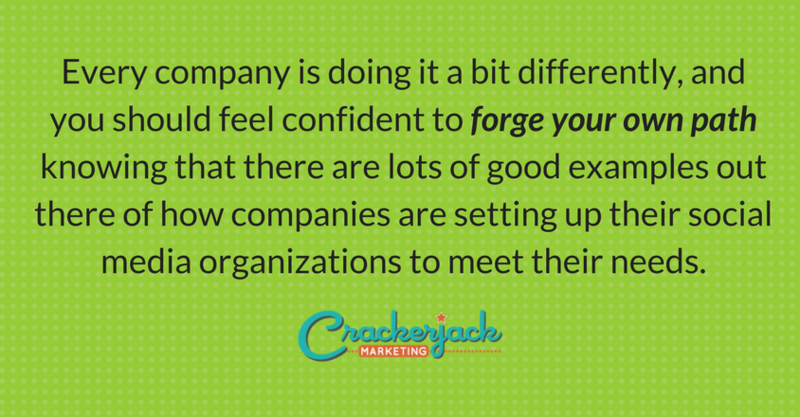 Being mentioned on another blog, in a positive or negative manner, should be addressed too. The three previous points listed here are solid reasons to incorporate blog commenting into your social media strategy. But the most important, and most overlooked, reason is to become part of a larger community. 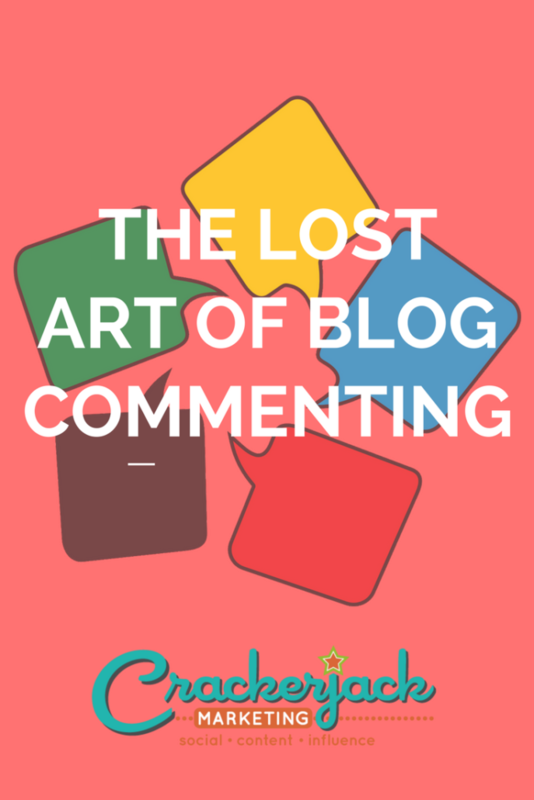 Whether it’s mom bloggers, tech-savvy blogs, or other topics of interest to you and your business, commenting helps establish your brand as part of that community. It shows you’re listening to what the community has to say, and that you really do care. More inbound links, better customer service, more exposure and becoming part of a community bring together all of the pieces of your social media puzzle. Of all of your social efforts, it takes the least amount of time, and it can actually be fun and interesting. Make sure you’re logged in to your own company’s account. Most blogs use a specific system for comments, such as Gravatar, Open ID and Disqus. If your own blog is using one of these systems, make sure you’re already logged in with your company’s profile first. If your brand doesn’t have one on that system, create one separate from your personal profile. ‘FoxyFlyDJLady’might get attention, but not the kind you want. If you’ve got something helpful to say, by all means, say it. Steer away from leaving ‘yeah, me too’ type of comments. Even if you do agree and are only trying to show your support for the author, these type of comments are a common tactic for link-droppers (people only commenting for the purposes of getting a link back to their own site). You don’t want to be confused for one of them. Monitor for mentions of your brand and respond appropriately. Use a simple tool such as Social Mention to look for relevant mentions of your brand. After all, not many bloggers are going to email you to say they’re talking about you. If you find a positive mention, or if the blogger is just trying your product for the first time, tell them thank you, invite them to your community and offer help if they need it. Argue with a negative review. You’re not going to please everyone, all of the time. Even if the blogger is completely wrong, using your product incorrectly or simply unfair, arguing will not make the situation any better. Instead, show professionalism and courtesy. Leave a simple comment thanking the blogger for taking the time to review your product, offer your apologies that it didn’t work out for her and offer to help answer any questions she or her readers might have. Who enjoys a conversation with someone constantly trying to sell you something? Maybe a shopoholic, but most of the blogosphere does not. If a blogger mentions they are looking for a product or service similar to yours, it’s perfectly acceptable to make a suggestion. Most other situations, it would not be appropriate. In fact, it would be considered spam. Keep in mind who you are representing. ‘Gr8 post, UR the best’ isn’t the least bit professional. Unless you want to be perceived as a texting teenager, stick to spelling out the full word. On that note, be sure to have your spell check on too! Why not start right now by leaving us a comment in response to this question: Are you leaving comments on behalf of your business or brand? What other benefits do you think commenting brings to you or your brand? I think we need the best tools to manage our business and reach to a new level. There is a very good article, very good information. There is a very good content, it is very helpful, from this article.